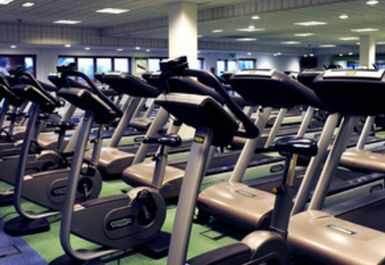 Village Gym in Blackpool has state-of-the-art cardio machines with touch screen technology and iPod docks. 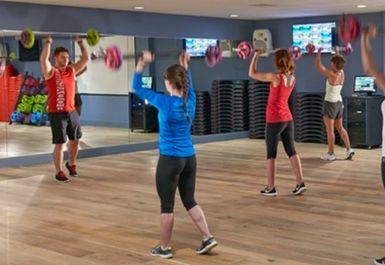 It boasts resistance machines and spacious free weight and stretching areas as well as expert Personal Trainers, a running track and squash courts. 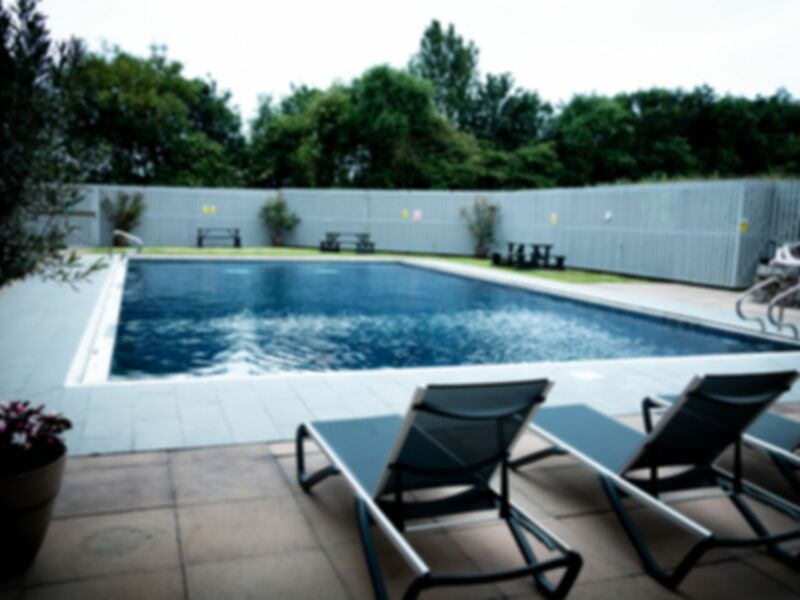 Alongside this, you are spoilt for choice with two swimming pools to choose from, an indoor and an outdoor pool, as well as a sauna, steam room and spa pool. Situated near the Blackpool Model Village & Garden and a short walk from Blackpool Zoo. Great place, great staff, can't fault it. 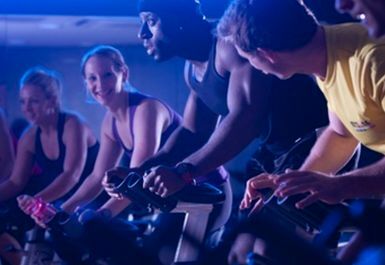 This gym is an excellent one to use, all the facilities are easy to use and the staff are very Friendly and helpful! Lovely gym. Part of a hotel health centre. Lots of equipment and it's very modern. There is an indoor and outdoor pool as well as sauna, steam room and jacuzzi. Went on a Saturday afternoon and it wasn't too busy. Would use again.